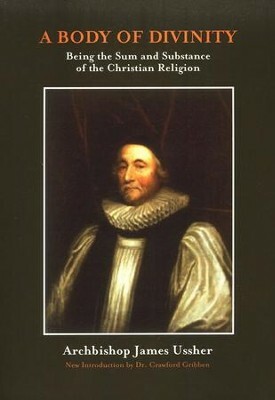 Archbishop James Ussher wrote his Body of Divinity in a way that would make it useful to the family. This edition is newly typeset with an introduction by Dr. Crawford Gribben. It also contains a complete bibliography on Ussher. I'm the author/artist and I want to review A Body of Divinity: Being the Sum and Substance of the Christian Religion.